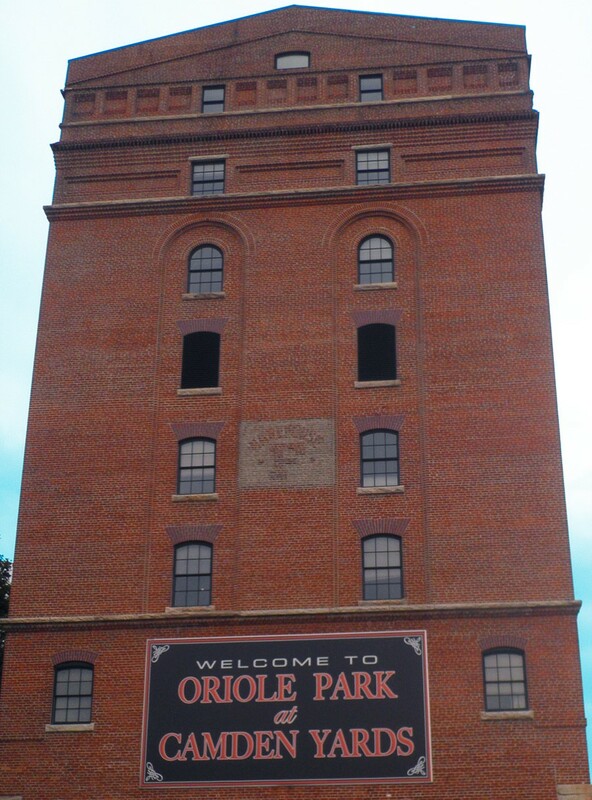 The weather is cooling down, but the sports scene on the Eastern Shore is still hot hot hot! If you’re headed to the Eastern Shore this weekend, check out some of the great running events going on down the ocean. 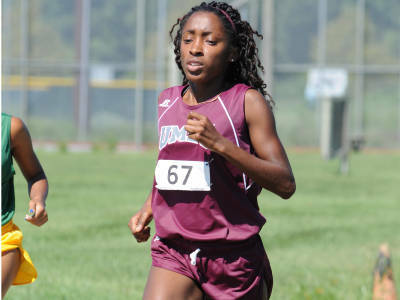 The Mid-Eastern Athletic Conference (MEAC) Cross Country Championships are this Saturday at the University of Maryland, Eastern Shore in Princess Anne, MD. The championships are free and open to the public. The MEAC is encouraging everyone to wear pink in support of breast cancer awareness. All of the athletes competing will wear pink bibs, while the coaches will wear pink ribbon pins. The festivities will begin with the women’s five-kilometer race at 9:45 a.m. followed by the men’s eight-kilometer race at 10:30 a.m. Basil Melek of UMES has posted the 5th best time this season among the men racing in this year’s championships. The top three best times for the women this season are all held by Maryland athletes. Eunice Jones and Cynthia Anasi have the top two times and both go to UMES. Irene Cherubet from Coppin State has the third best time. All of these Maryland athletes, and many more, are looking to better their records and bring home a championship. For more info on this weekend’s event, check out the MEAC’s championship site. If you’re going to be in Ocean City this weekend, you might notice a slight change in the traffic pattern on Coastal Highway come Saturday morning/afternoon. That is because the annual Seaside 10-miler will be taking place. This year marks the race’s 20th anniversary! The race starts in the inlet, moves its way up the boardwalk until 22nd street before heading out to Coastal Highway via Baltimore Avenue. The race continues up Coastal Highway to 69th street where the racers will turn around and come back the way they came. There is also a 5K race that coincides with the 10-miler. 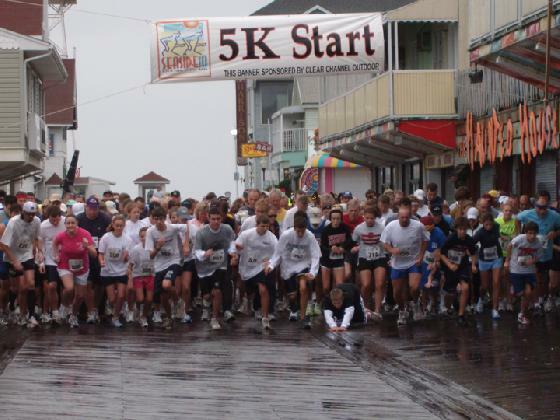 The 5K has the same start as the 10-miler, but it stays on the boardwalk, utilizing the fishing pier. Racers will go up the boardwalk to 16/17th Street before heading back to the inlet. 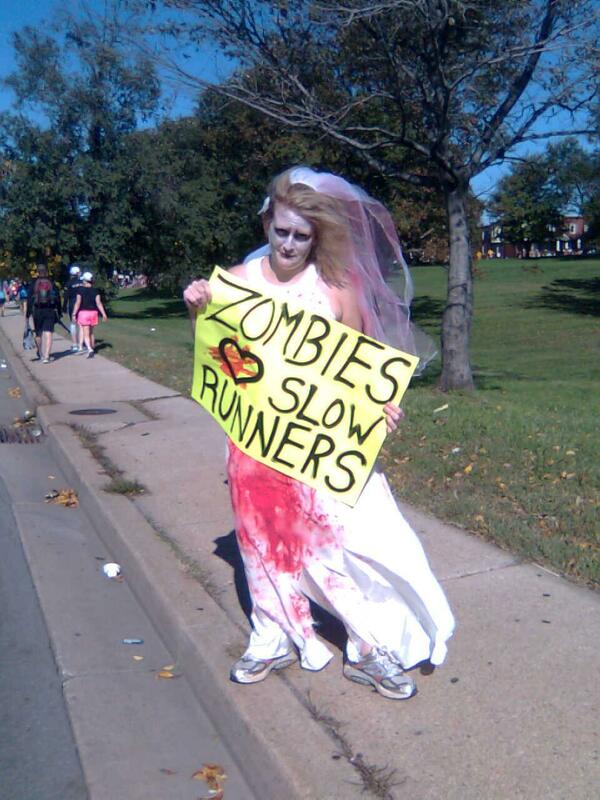 Race organizers are encouraging participants to dress up in outrageous costumes and celebrate Halloween. So if you happen to be at the beach, stop somewhere along the race route and give some encouragement to the runners. Funny signs are always welcome.